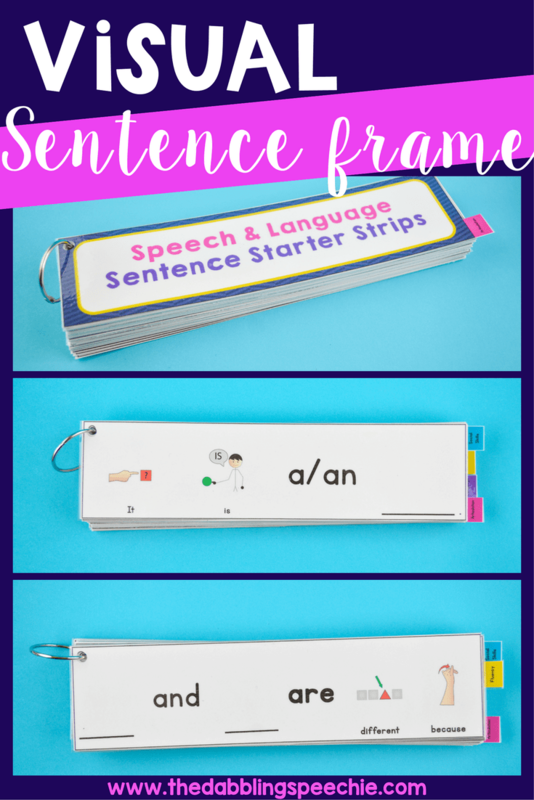 Over the years, I have seen the benefit of using sentence starter strips in speech therapy with my language impaired students. A lot of my students with language delays need visual supports to help them build longer utterances. Using sentence starter strips in speech therapy provides a visual framework for organizing their thoughts. Many of my speech students receptively know what they want to say, but struggle with expressively communicating those ideas in a clear and concise way. 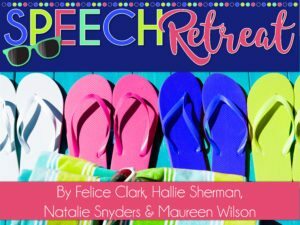 Many of my speech students receptively know what they want to say, but struggle with expressively communicating those ideas in a clear and concise way. 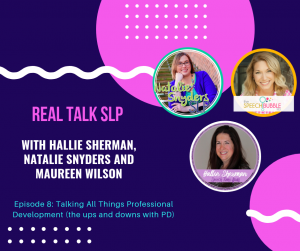 For our students with language impairments processing language can be very daunting and overwhelming. 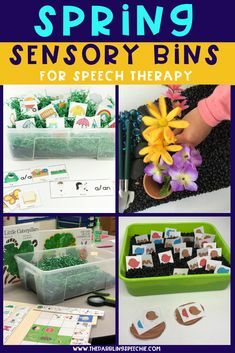 We as SLP’s can lighten that language load by incorporating visual sentence strips in therapy. 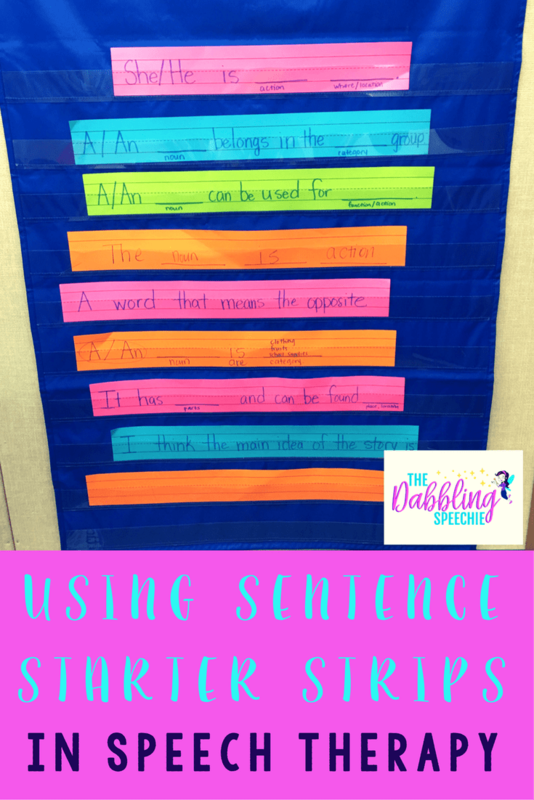 Sentence starter strips are easy to make and don’t require a ton of prep. 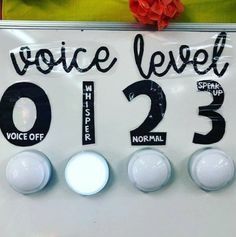 This is an amazing thing for the busy SLP! 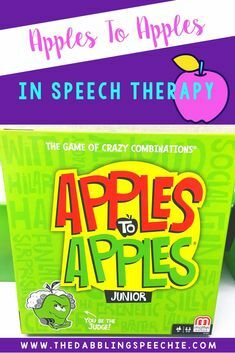 I love that I can prep this in under 10 minutes for my therapy groups and can use it over and over again for my groups. 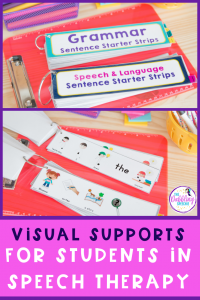 When I use bright colored paper or sentence strips that have visual picture supports, my students become more engaged in the activity. You can adapt the sentence starter strips for your lesson, so you can easily write a sentence starter that relates to the topic you are discussing. The other reason I love sentence starter strips is that I can align them with the speaking and listening standards. Our students are now required to express their opinion, ask questions, and share the reasons behind their thoughts. When I observe general education classrooms, I see A LOT of sentence starters around the room. This is a scaffolding technique that a lot of teachers use to help student’s become more efficient writers. 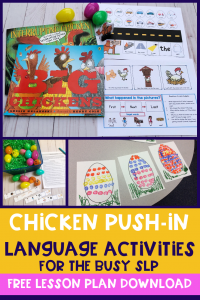 When we target this with oral language, we are building the language piece that writing involves. There is also research that shows students who are English Learners benefit from the use of sentence frames or sentence starters. 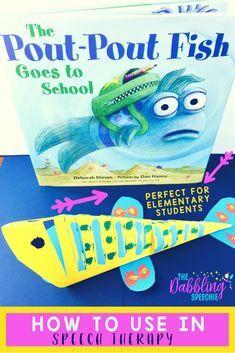 I grab a deck of Artic Photo Cards Fun Decks From Super Duper or artic/language cards from my TPT resources to use with the sentence starter strips. 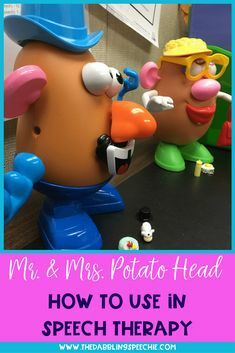 This is a perfect way to target both articulation and language goals if you have mixed groups! Sentence starter strips are also great for teaching prepositional phrases and conjunctions. One of the easiest places to find stimulus items for teaching prepositional phrases and conjunctions is google images! If I have time, I usually will search google images for pictures that I want and cut and paste them into a powerpoint. 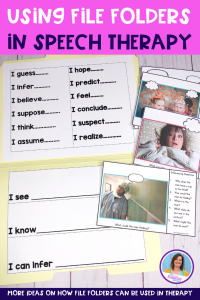 Then, I use those images along with my sentence strips as a therapy lesson. I love having sentence strips for inferencing, predicting, explaining opinion and discussing the main idea. When you find yourself scribbling the same sentence frames on scratch paper during your speech sessions, it usually means that it might be good to have a permanent set of sentence frames that you can grab n’ go for your sessions. This is what I kept running into, so instead of writing sentence frames on my post it notes, I decided to use some multi-colored sentence strips I found in my speech room. One skill I work on a lot is describing nouns by attributes. I usually start with 1-3 attributes depending on the student’s skills. You can find these sentence strips on on amazon and you get 75 in the pack (amazon affiliate link). Let’s talk storage! I like to use Pocket Charts to storage my sentence strips and to use during instruction. 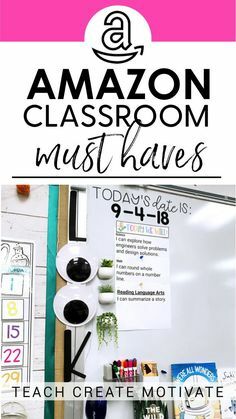 I just found these Classroom Sentence Strip Storage Box on Amazon that could also be helpful for storage! I recommend getting different colored sentence strips to visually show different skills or use different colored markers. 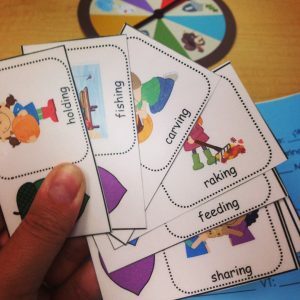 How do you use sentence starter strips in speech therapy? Thanks Felice! 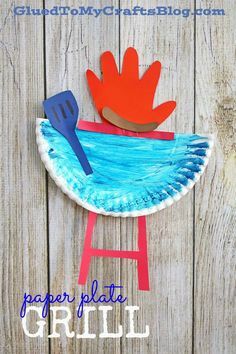 Great and super easy.. I just went to Amazon. Yes, I love these!! I was even thinking you could use with the EET or for carrier phrases for articulation. I love this! I do this with EET as you mentioned. 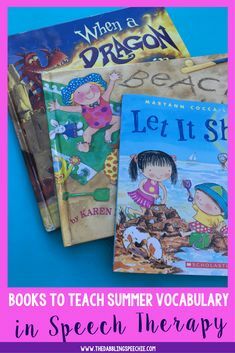 It helps kids with poor expressive language. 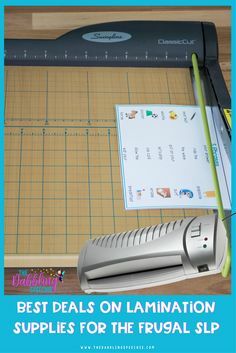 I want to share that they make dry erase sentence strips. Some are magnetic! Can you take it? Too much, right? !